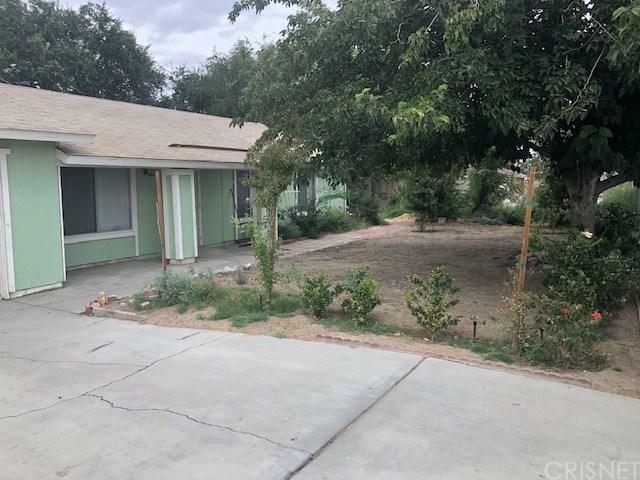 FIRST TIME BUYERS: 3br / 2ba 1 story house on a large 29,000 square ft lot with over 1100 square feet of living space PLUS a 1br/1ba guest house (600 sq feet approx.) with separate entrance. Large open kitchen with large cabinets for extra storage. 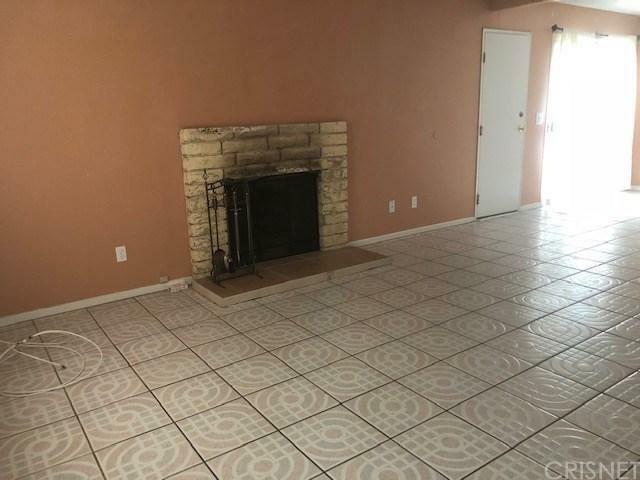 Beautiful decorated floor tile throughout. Central Heat/AC throughout. Recently painted. 3 Good size bedrooms and 2 full bathrooms. 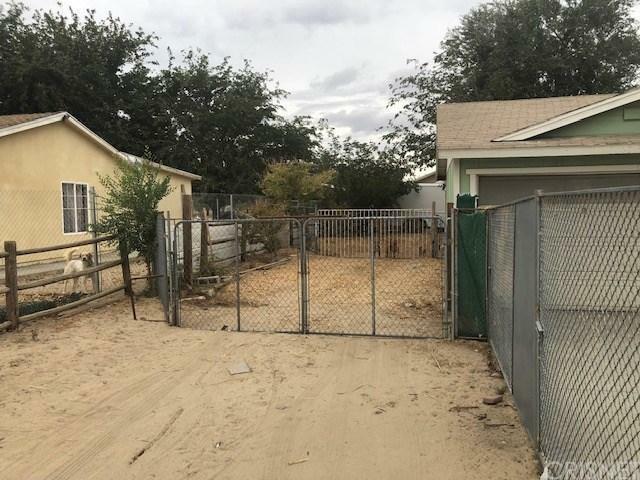 Large 2 car garage and RV parking. 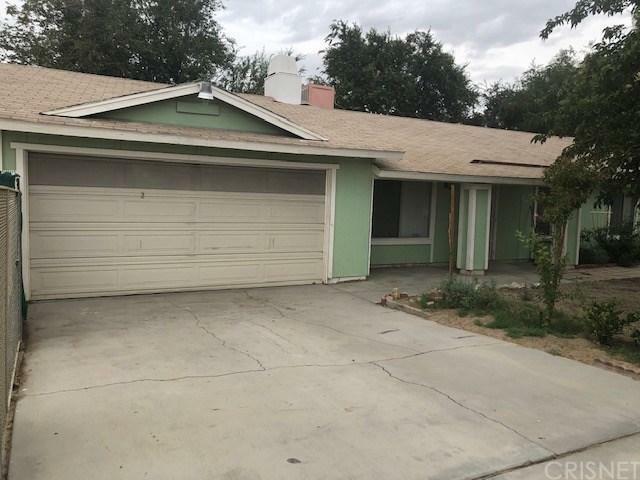 This home is perfect for a large family who loves horses and future growth. Exclusions A Large Metal Storage Bin That Can Be Used For Extra Storage. Listing provided courtesy of Carlos Alvarado DRE#01733445 of Cobblestone Realty,Inc..